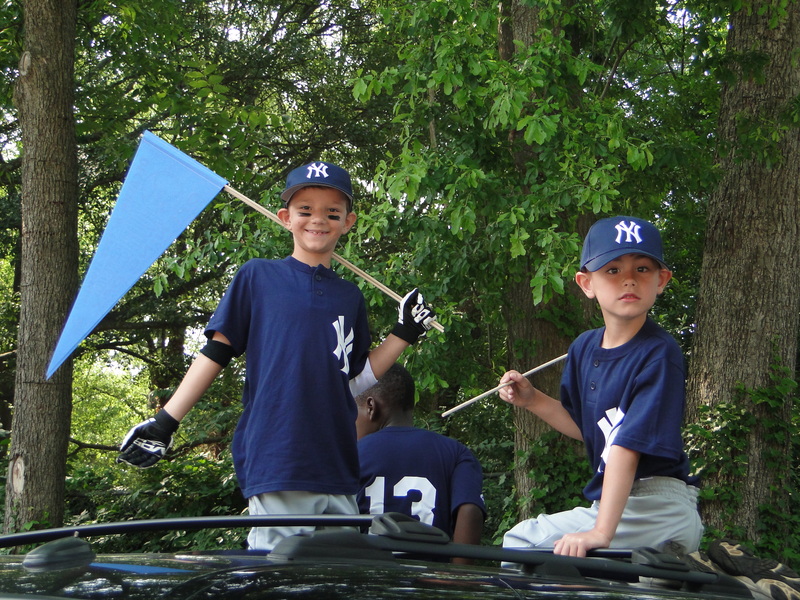 Register Now, Lil’ Sluggers Baseball! Decatur loves a parade almost as much as Youth Sports. 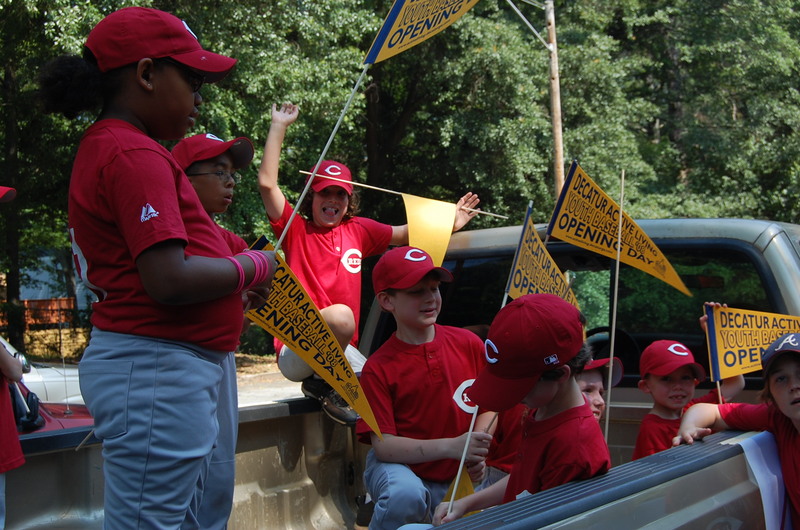 You can enjoy both this coming Saturday, June 2 as Decatur Youth Baseball kicks off with the Opening Day Parade. 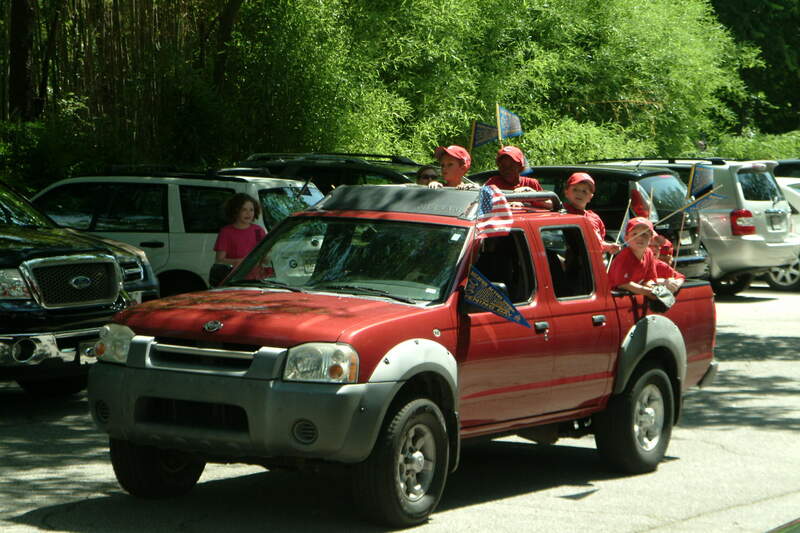 The Parade begins at McKoy Park at 11am and continues through the Oakhurst business district, down East Lake Drive and into Oakhurst Park. 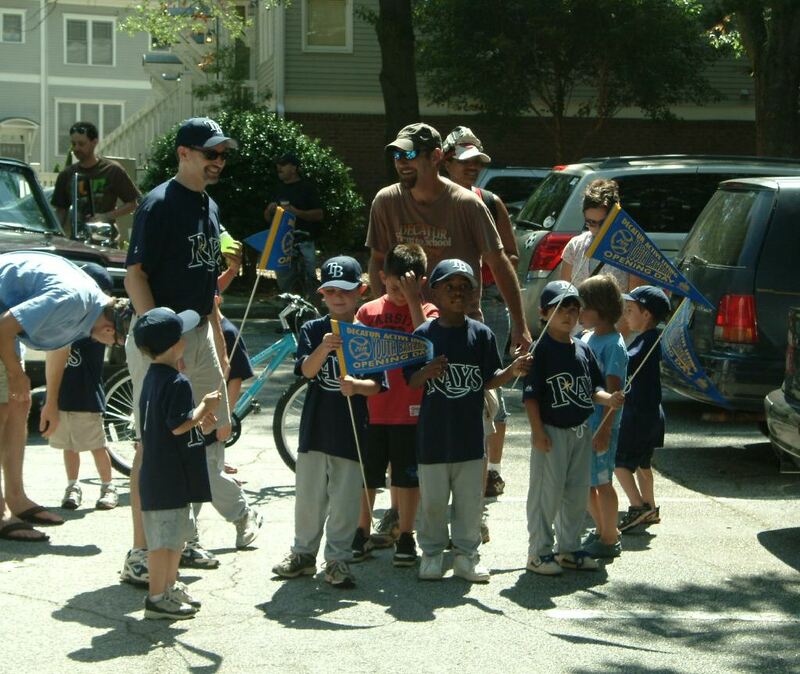 Join Decatur Active Living for the annual Baseball Opening Day Parade this Saturday, June 4th at 11am. 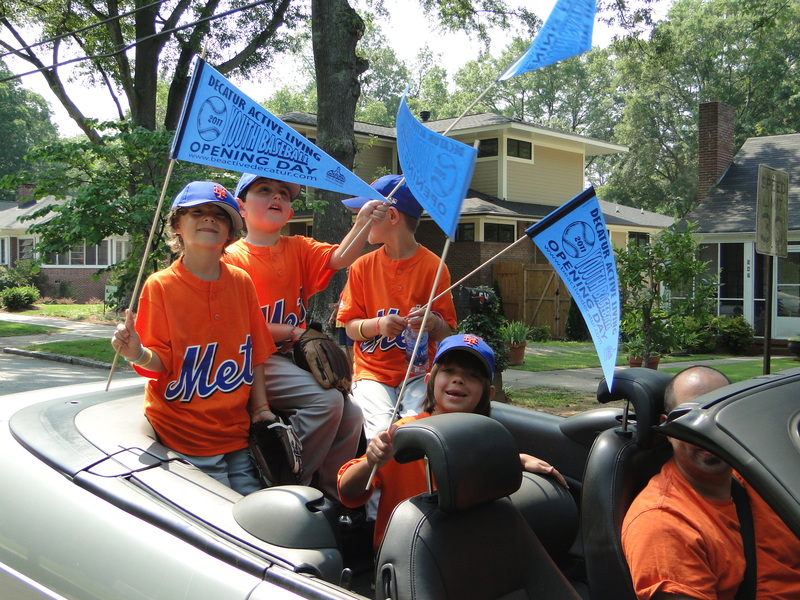 The parade begins at McKoy Park and winds its way to Oakhurst Park to kick off the baseball season with an afternoon games to follow. Anyone interested in participating in the parade should line up at McKoy Park at 10:30 am. Contact Stacy Green or Lindsey Struck for more information, 404-377-0494. Decatur Active Living’s Baseball Parents meeting will be held on Saturday, May 14th at 1:00pm at Decatur Rec. Don’t miss this great opportunity to ask questions, meet with coaches, arrange team responsibilities and pick up team assignments and game schedules.